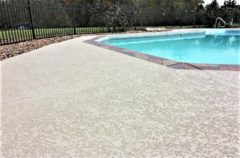 Sundek of Nashville has been serving the great state of Tennessee as a nationally-recognized decorative concrete resurfacing company since 1984. 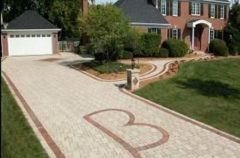 The company has an incredible amount of experience in both residential and commercial cement resurfacing. The Gaylord Opryland Hotel, the Nashville International Airport, short-term parking garages, and national chains, such as Marriott and Holiday Inn, are just a few of the prestigious commercial projects that the company has successfully completed. 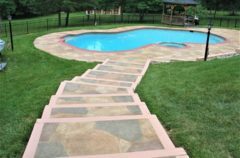 One of the reasons Sundek of Nashville has been a trusted contractor for decorative concrete is the quality, expertise, and experience they have had serving over 4,000 customers, both residential and commercial. Many of the employees they have retained have between 10 to 24 years of experience in the concrete repair and resurfacing industry. The employees have all been trained in-house bringing a high level of experience and consistency to each and every project.